Copyright © 2010 - 2013 All rights reserved to Voyajo Road Travel Planner – free online tool for planning trip itinerary on a world map. Plan a trip and share it with your family, friends and the Voyajo community. 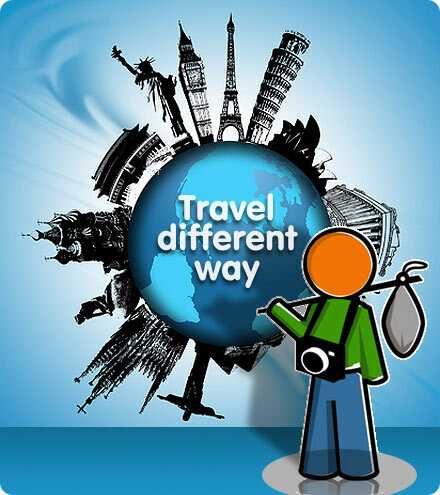 Find and compare great flights, hotels and vacation deals - all in one travel site!